​Your air ducts are an integral part of your HVAC system, and ensuring that they are flowing freely and cleanly is important for a number of reasons. Whether you have an individual in your home, or clients to your business that deal with respiratory issues such as asthma, bronchitis, or others, ensuring that you’re bringing a clean and clear environment is vital. At Toledo HVAC Pros, we bring you quality duct cleaning services that will have you breathing easier knowing that your air quality is a clear as possible. Duct cleaning is one of those services that many look at as questionable at best. After all, how many times have you gotten a close look deep within your air ducts? This is why we bring you a thorough inspection of your ducts prior to any service. We aim to bring you peace of mind in the services you acquire from our professionals, and to do so we need to keep you informed and up to date on every aspect of those offerings. When you need a service with a little something more, you need the experts at Toledo HVAC Pros. Whether you have a commercial property, or are looking for care in the ducts of your home, you can depend on the efficacy of our services. We have been bringing Toledo area residents and business owners solutions when it comes to air quality control for many years, and look forward to the capability to do the same for you. If you have sensitive housemates or customers who need to rely on the air quality on your premises, you can count on Toledo HVAC Pros to bring you qualified services, carried out by the most experienced professionals in the business. When you choose to put your trust in the services that Toledo HVAC Pros provides, you can count on attention to detail, and a job that sees your needs through. No matter the size of your duct systems, the level of buildup within, or any other contributing factor, we are here to bring you quality duct cleaning. 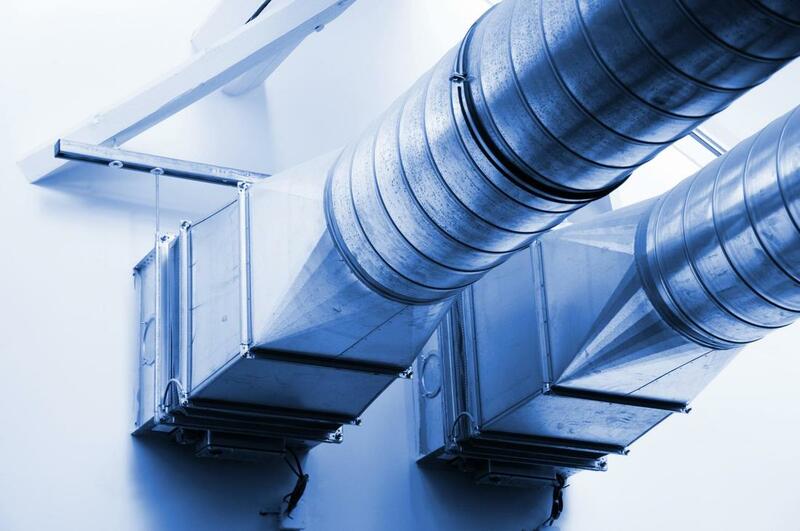 We have been the Toledo area professionals in this task for many years, and with one service, you will come to understand why we are the go-to source of quality duct cleaning for all manner and sized of duct work in Toledo. Much like our pre-inspection service is all about ensuring that your duct cleaning is required, our post-inspection is all about bringing you the peace of mind in knowing that the work is complete. Toledo HVAC Pros looks to bring you tangible results, and when you make the choice to call in our experts for your duct cleaning needs, you can be sure that we provide you with thoroughness across all aspects of our offerings. When you need quality you can depend on in the Toledo area, making the choice to call in our professionals is the first step in the right direction.